Active Shooter Preparedness Class will be held on June 22nd. Personal safely has always been one of the key goals of Point Blank Range. In response to recent well-publicized horrific events in our country and abroad, PBR is offering an Active Shooter Preparedness class. The ASP course provides students with the background information and mindset to prepare to respond to an active shooter situation. Students will obtain knowledge and skills that will help reduce panic and improve survivability by incorporating an appropriate RUN, HIDE, FIGHT response. An “Active Shooter” is an individual or small group of individuals actively engaged in killing or attempting to kill people in a confined and populated area by any means including but not limited to firearms (most frequently used), bladed weapons, vehicles, or any tool that in the circumstance in which it is used constitutes deadly physical force. Most active shooter situations are unpredictable, evolve quickly, and are over within minutes. To counter an Active Shooter situation immediate response is necessary. This requires preparation. 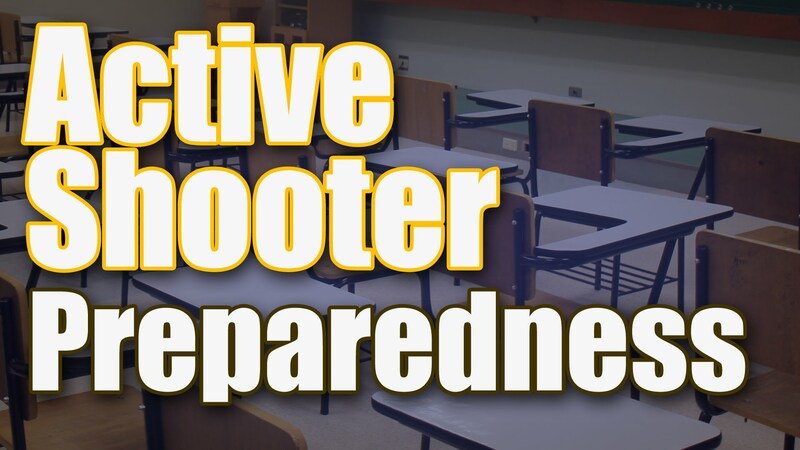 The Active Shooter Preparedness (ASP) course provides students with the information and mindset needed to prepare to respond to an active shooter situation. ASP is designed for groups and individuals seeking to be more prepared at work, at home, and out in public. Not all the scenarios and situations discussed here will be applicable at every location for every student. However, this course will ready the student to develop or enhance his or her own location-specific plans and procedures. *This class has no live fire. 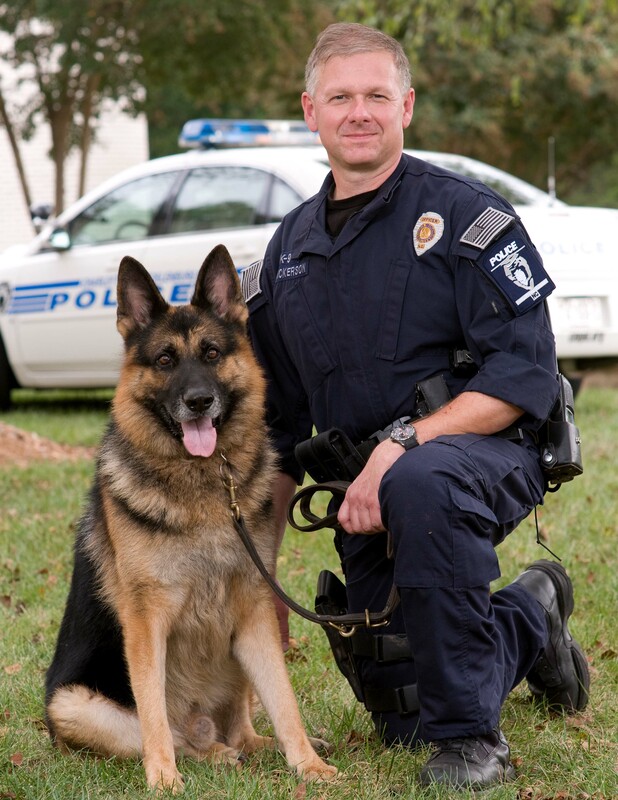 George Nickerson is a Retired Law Enforcement K9 Officer, with more than his share of hands on experience. His easy manner makes him a popular instructor here at PBR. He’s got a great sense of humor. George teaches our Active Shooter Preparedness, Stress Fire Simulator, and Low Light/No Light Handgun Classes.